Molly and Frank had to be handed in to the charity when their owner could sadly no longer keep them. 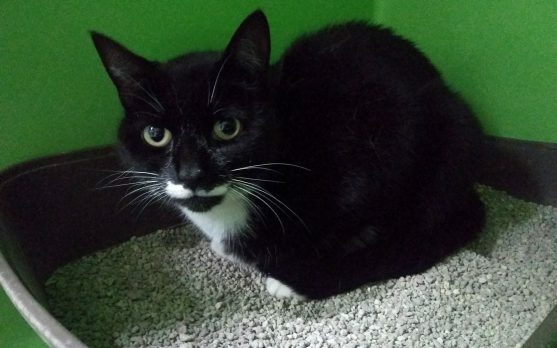 Molly is the more shy of the two, but enjoys a stroke once she has got used to you. They will both need a confident owner who will spend time helping them settle and building their confidence. They are lovely cats.